Le prix et la disponibilité du produit sont corrects en date du 2019-04-23 12:34:49 UTC et sont sujets à changements. Toute informaiton relative au prix ou à la disponibilité affichés pour http://www.amazon.fr/ au moment de la commande sera d'application lors de l'achat de ce produit. 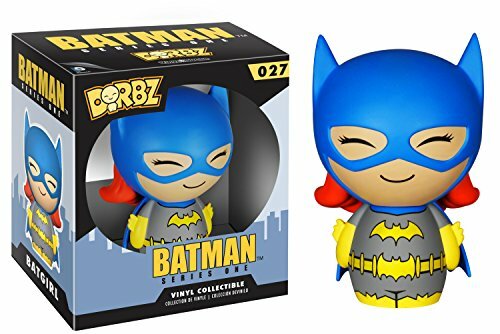 Dorbz are a new line from Vinyl Sugar (Funkos art toy company). These figures cross some elements of super-cute far-eastern design with a distinctive shape. Each figure stands 3 tall and whilst the sculpting is more standardised than say the POP! line, here the toys are all about the wonderful paint applications. Each figure comes in a window box with see-through panels both front and back. Adorbz-able! 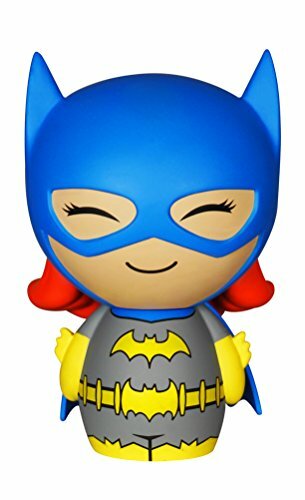 Check out the other Batman Dorbz from Funko! Collect them all!